Ex-FBI hostage negotiator, Hunter Grant, has lost the one thing he treasured the most—his family. Filled with bitterness and anger towards God, Hunter vows never to let anyone close to him again. 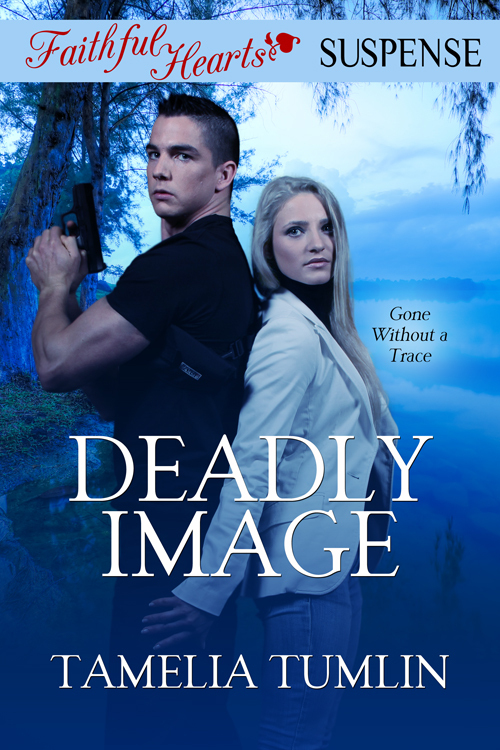 He moves to Yellow Rose, Texas, trying to forget the tragic deaths of his wife and son—deaths he should have prevented. 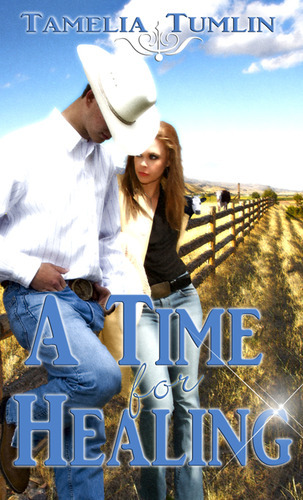 Wanting to lose himself in the sleepy little town, he is not prepared for the powerful feelings Jaci stirs within him. 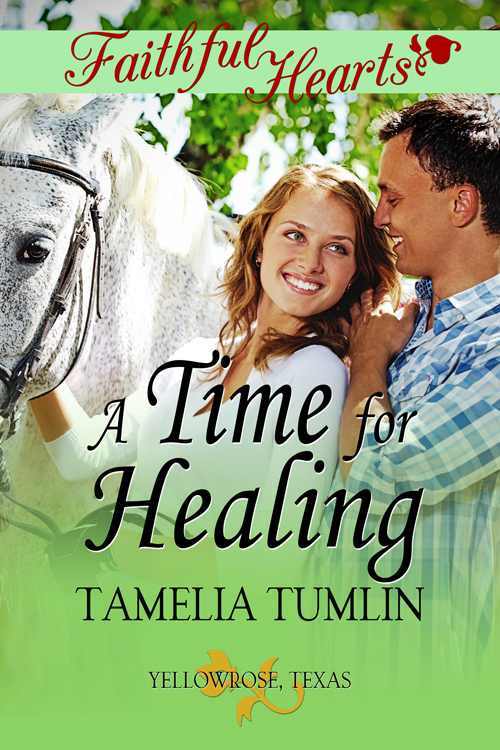 As Jaci’s and Hunter’s worlds collide, neither is prepared to face the demons that haunt their pasts and hinder their future together, but for everything there is a season…even a time for healing.